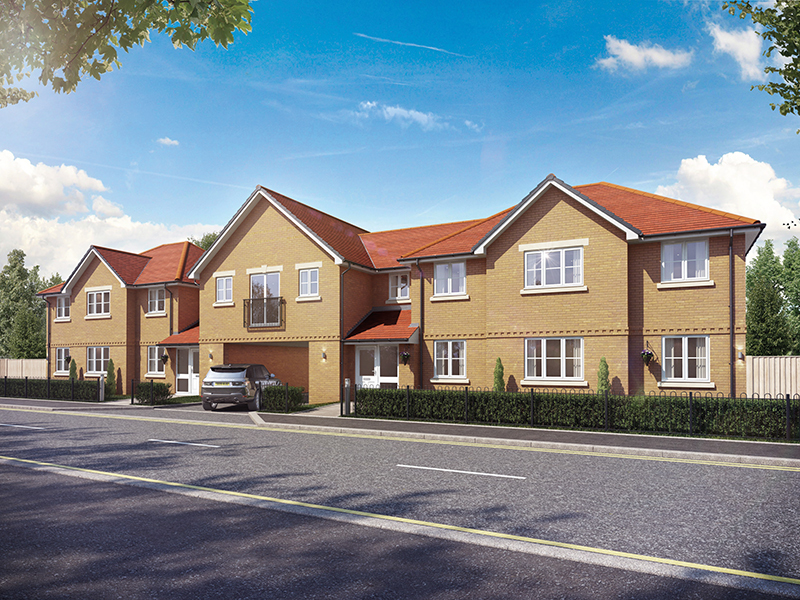 A development of just 9 stunning 2 bedroom, 2 bathroom apartments situated in a private gated development set in a prime Hillingdon location built by W.E. Black ltd. All finished to exacting standards combining contemporary design with the latest standards of sound insulation and energy efficiency. Each luxury apartment offers individuality and has been thoughtfully designed to maximise the use of space and create amazing homes. 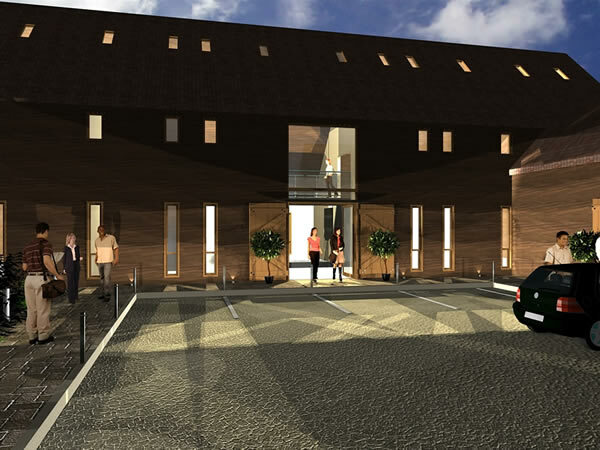 A purpose built block of 1 and 2 bedroom apartments. 6 traditional style three bedroom homes and 8 apartments. 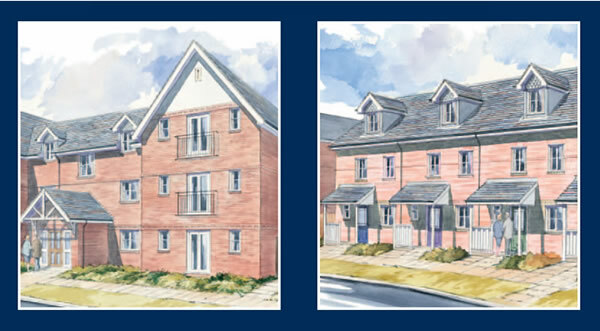 4 traditional style three bedroom homes and 9 two bedroom apartments. 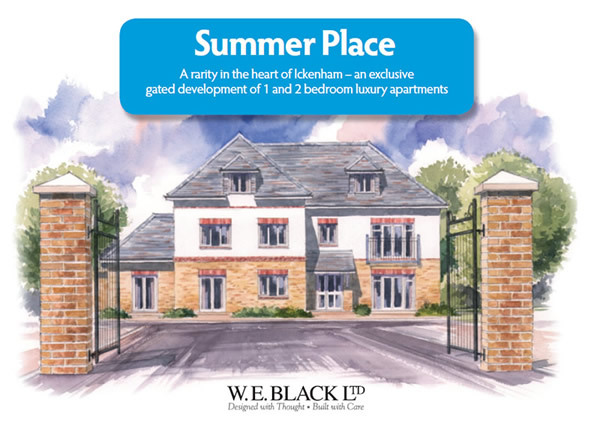 A rarity in the heart of Ickenham – an exclusive gated development of 1 and 2 bedroom luxury apartments. A fantastic development opportunity in a superb location taking full advantage of access Heathrow Airport, Stockley Park, the M4 & M25 connection. 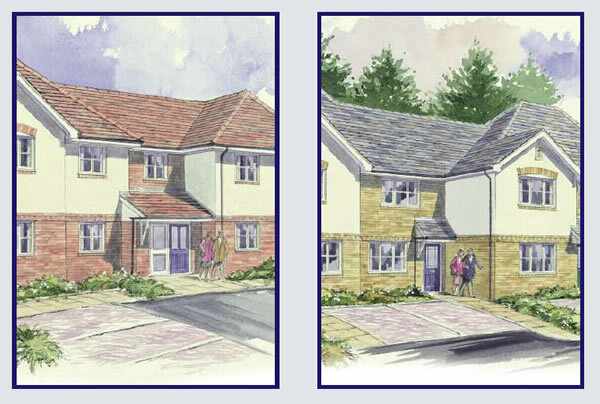 The site is being sold with planning permission for conversion of the existing barns and a new build extension to provide a total of seven units. 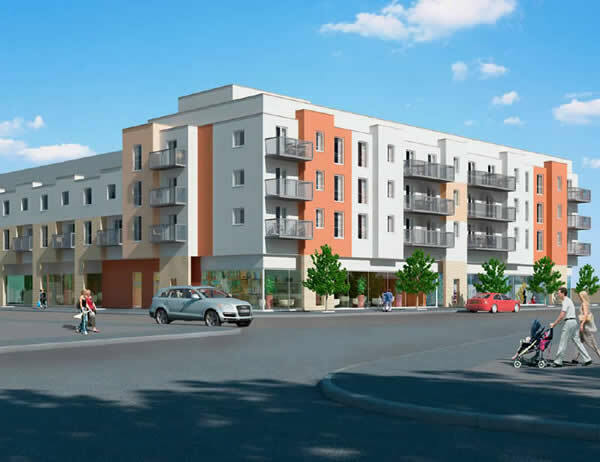 The development will offer an exciting mix of 1,2 & 3 bedroom units with contemporary design features.